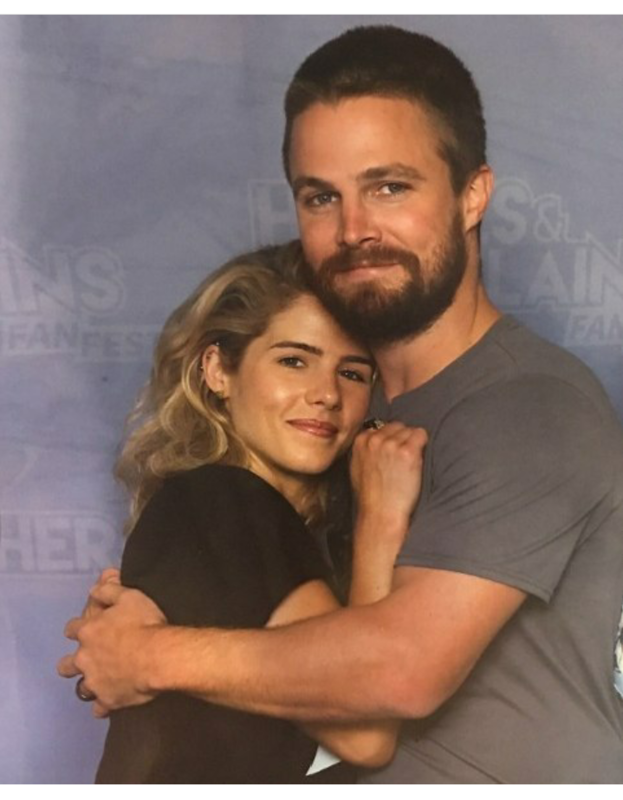 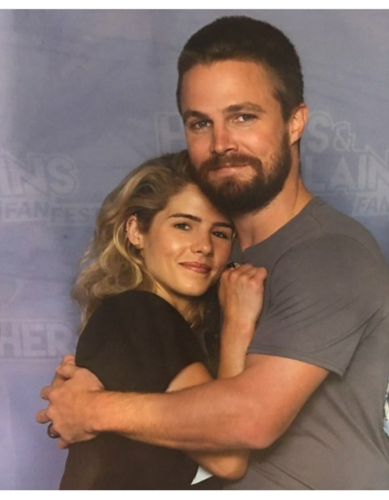 Stephen and Emily #HVFFLondon. . HD Wallpaper and background images in the Stephen Amell & Emily Bett Rickards club tagged: smile19 stephen amell emily bett rickards stemily hvfflondon 2017.